The taxpayers are required to furnish their latest information - such as personal and secondary email/mobile number, address and bank account details. The Income Tax Department has asked taxpayers to update their profiles on its e-filing portal. This means those using the taxman's e-filing portal - incometaxindiaefiling.gov.in - to conduct Income Tax-related tasks such as filing of income tax returns or ITRs online are required to update their profiles. 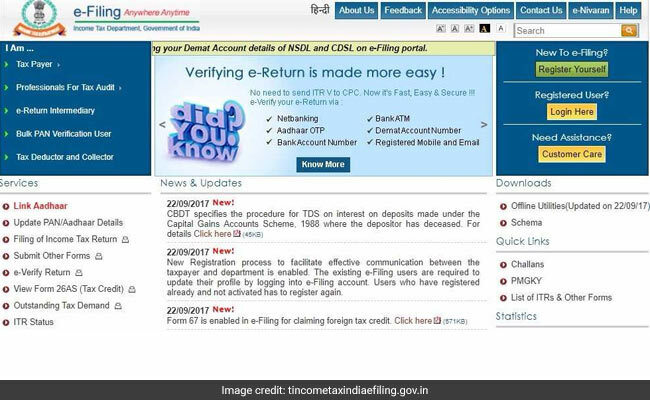 Asking existing e-filing users to update their profiles by logging into their respective e-filing accounts, the Income Tax Department said: "New Registration process to facilitate effective communication between the taxpayer and department is enabled... Users who have registered already and not activated has to register again." The taxpayers can access their personal e-filing accounts at the Income Tax Department's e-filing portal. 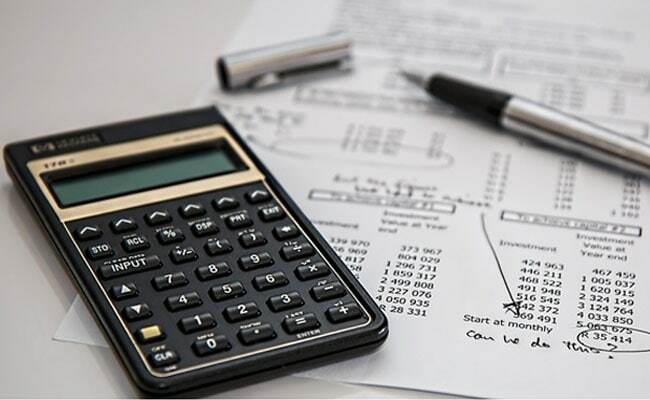 In its notification dated September 22, the Income Tax Department asked taxpayers to update their online profiles and details on the official e-filing portal to ensure an "effective communication". These details will be verified and processed after the taxpayer is sent a One Time Password or OTP over the email and through an SMS over the phone. The updated information is being sought to ensure that a communication sent to a taxpayer reaches him without fail and in good time, news agency Press Trust of India reported, citing a senior official. "A taxpayer can do any business using their personal e- filing account only after updating the details," the agency cited the official as saying.